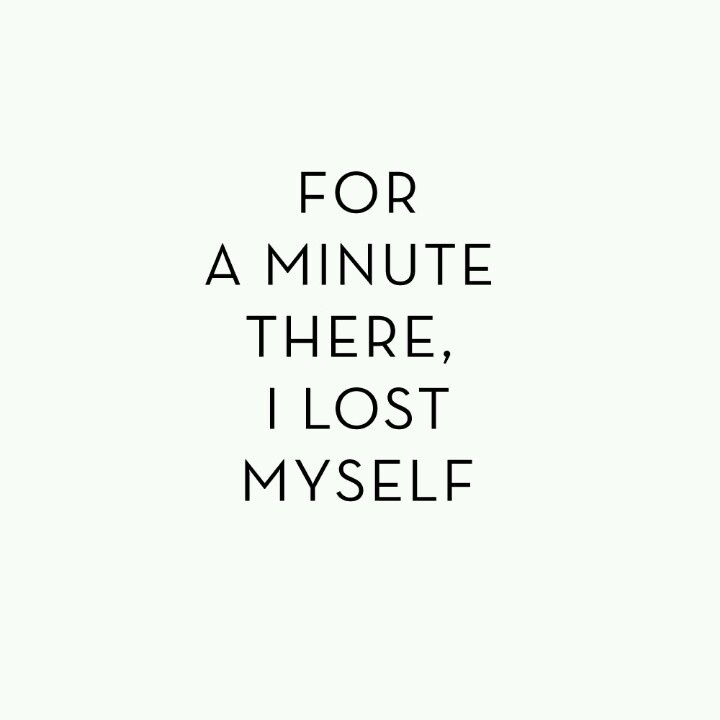 writing | Inside the mind of lulupants! Being a parent is so rewarding and very comical at the same time because kids can be very funny. they come up with things that make you angry, happy, sometimes make you laugh till you pee on your self other times wondering where the hell they come up with things like this. There are different stages in a child’s life that help them communicate with you. My daughter is at the writing stage. She writes little notes all the time. I have to be honest sometimes I have to guess the words but she is too cute with the things she says to me. With her father it’s more of I love you but can you get me this LOL. 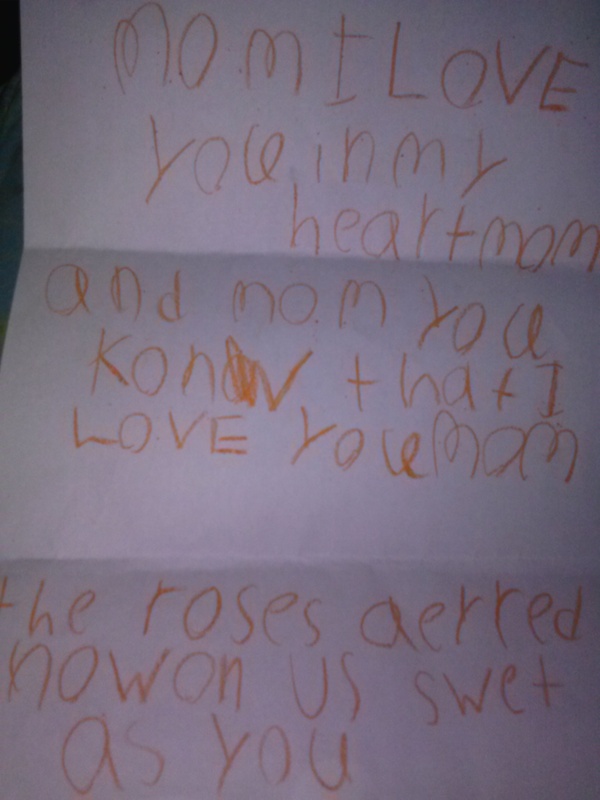 Last week as her father came to visit them, we were all on the couch watching T.V when she came to each of us and handed us a note. The first one is the one she made for me, the second is the one she made for her father. Mom I love you in my heart mom and mom you know that I love you. the roses are red and no one is as sweet as you! 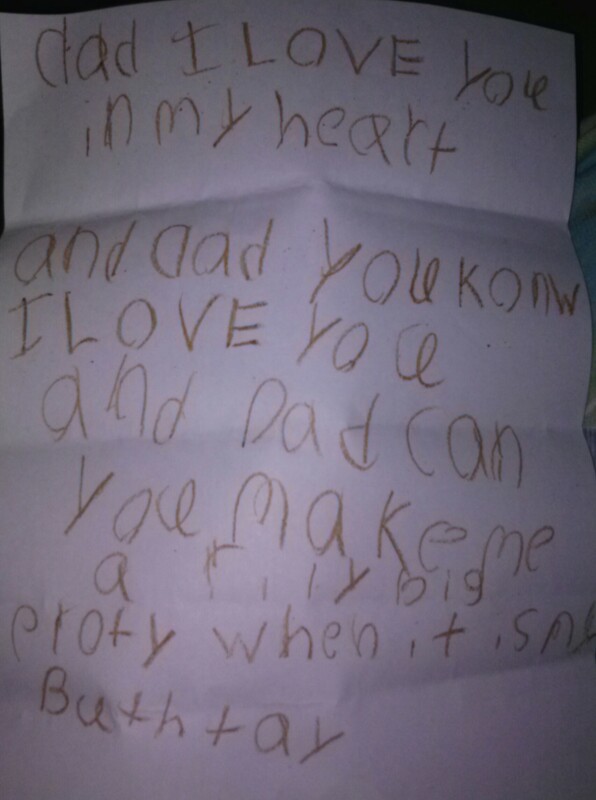 Dad I love you in my heart and dad you know I love you and dad can you make me a really big party when it is my birthday. 2012 was one of me worst years, I entered it with an overload of 2011 baggage. 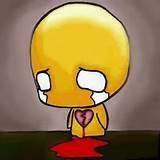 Everything from friendships finally crumbling to a health scare to marriage dissolving into thin air. But I wont sit here and tell you that that I didn’t learn from each and everyone of the hardship pitched at me this year. 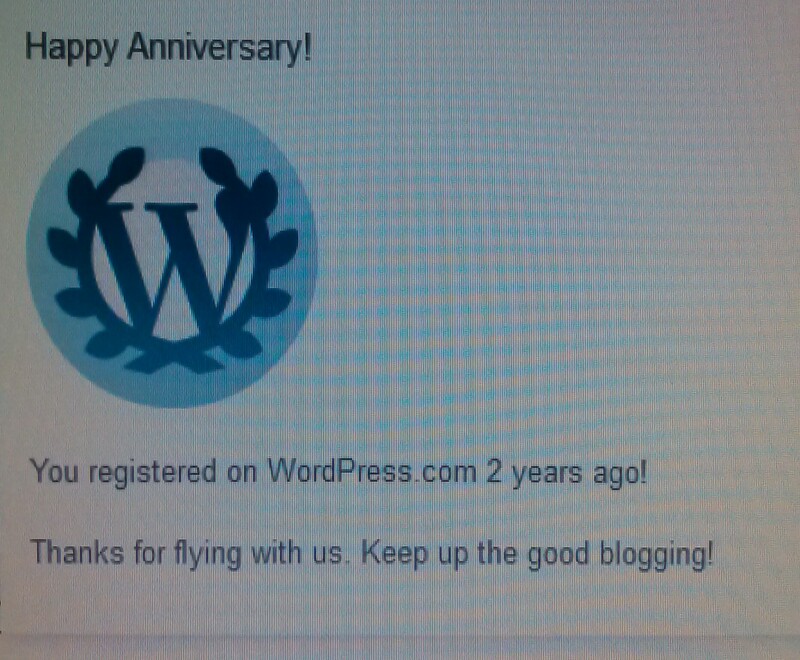 So I initially started blogging in November of 2011.I would blog once in a blue moon. I didn’t really commit to it up until June of this year. That’s when I started doing 2-3 blog entries a day. I was a little disappointed at first because my stats were not what I expected, some days I didn’t have any views. Eventually I decided not to focus so much on the stats and just write for pure enjoyment, which is why I started writing in the first place. Soon my stats staring going up and it just made me feel so appreciated but I never thought I would get to 1,000 views. It seemed like an unattainable goal. Well yesterday was the day I surpassed 1,000. Others might read this and not think much of it but to me it means so much. Thank you to everyone who takes time to read my blog and a big warm hugs to those that like them and even take that little extra time to comment on them. Thank you!! Thank you!! Thank you!! From the bottom of my heart. You guys make this gal happy!! I don’t know if its bad or not but I cringe every time someone types or texts something and there’s a grammatical error. I have to stop myself from responding with a correction in the error. I know its one of the things I’m a little OCD about but what can I do, its me!! I cant even see myself having a conversation with someone that constantly does that. Now a days with spell check and grammar check on every device there really isn’t a reason for someone to misspell something. I understand if you make a mistake once or twice during a conversation but grammatical error in every other sentence is just a No No.